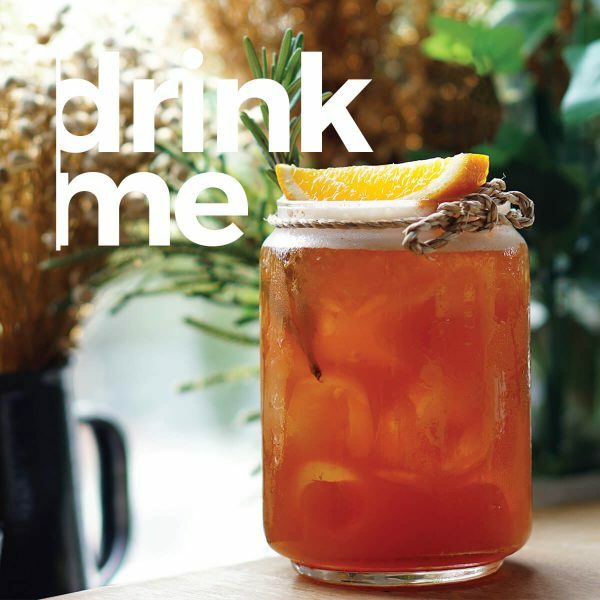 While heavily sweetened iced tea can’t really be considered a health tonic, homemade pure iced tea is a perfect choice for those wanting to escape the heat but love their tea without the nasties! Iced Tea – Brew Your Own! 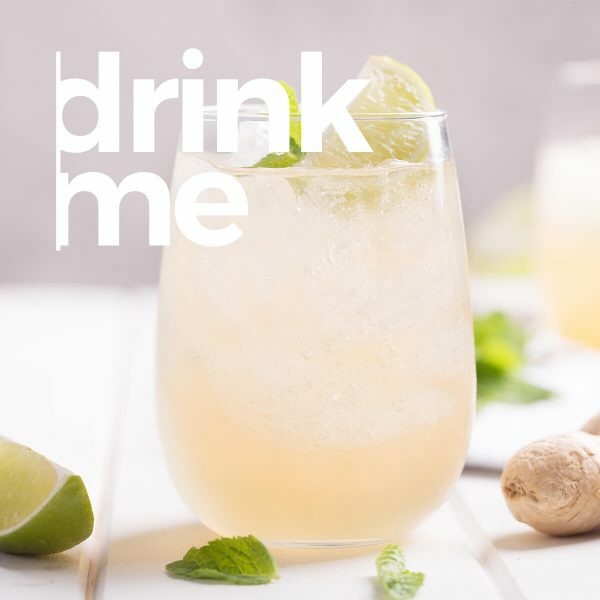 Iced tea is certainly one of our favourite summer drinks and the best thing about sipping an iced brew besides being refreshingly delicious – it is super easy and inexpensive to make. GT & Ginger Beets everyday juice! 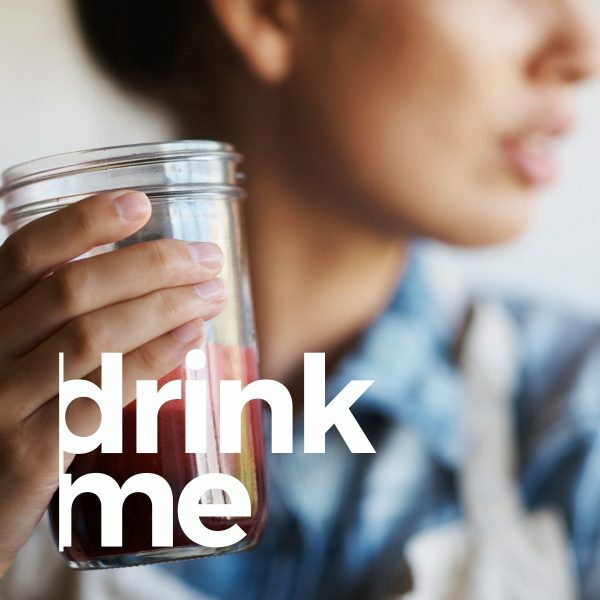 If the festive season all gets a bit too much and your body needs a little TLC then give our GT and ginger beet juice a twirl – we promise you the taste buds won’t object!